Made a saint by Pope Francis, Madre Lupita dedicated her life to those in desperate need. 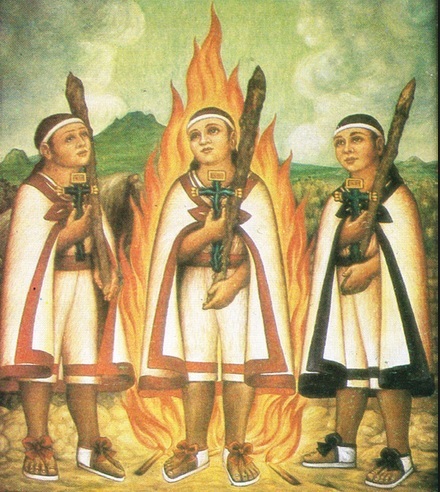 Pope Francis fast-tracked 3 boys to sainthood. This is the story of their lives & times.